There is nothing quite like sun-kissed skin and natural beauty looks during the summer! I know I've said it before, but I'll say it again, summer is my favorite time of the year! 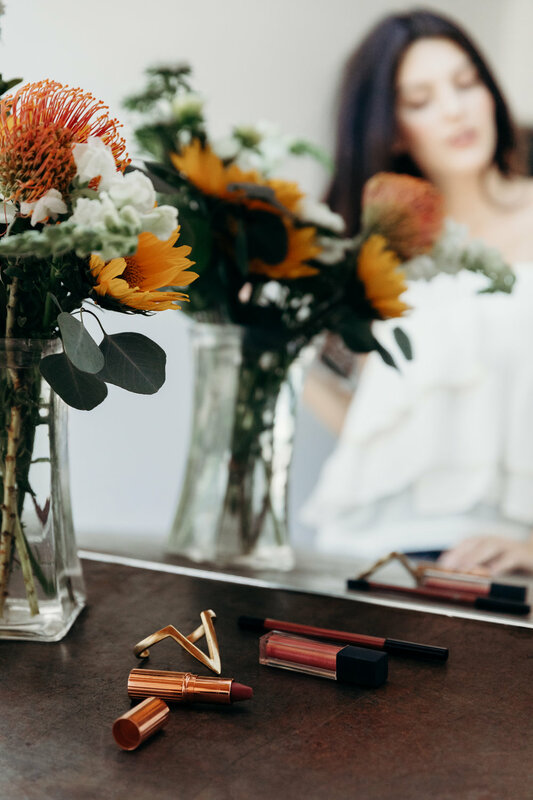 I thought to kick off my summer beauty posts, I would talk about my favorite lip colors! 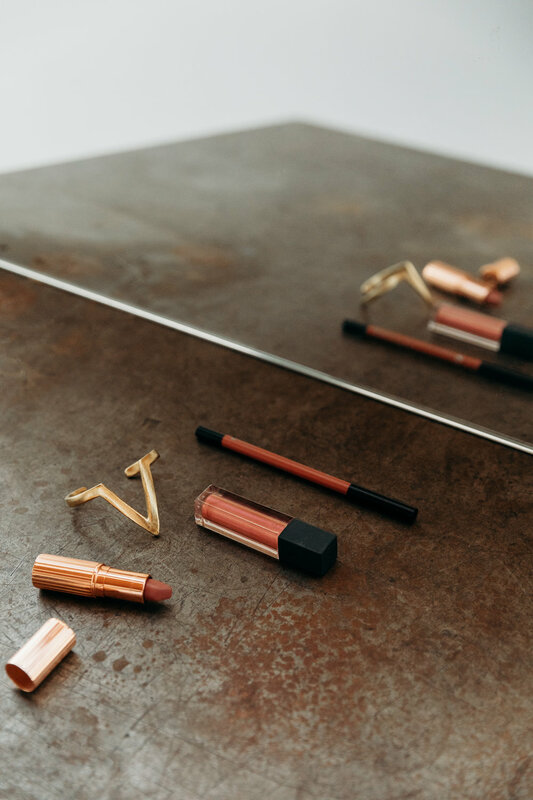 I am always wearing natural lip colors and I often use matte liquid lipsticks, but this summer I have some top picks for a dewier lip look that doesn't stray very far from my natural color schemes.